The PerkinElmer Spectrum 100 Series FT-IR spectrometers are the gold standard in IR spectroscopy for materials testing, academia and research applications. The new Spectrum 100S version demonstrates the highest sensitivity in its class enabling much faster measurement of even the most demanding samples such as highly absorbing or poorly reflecting materials. 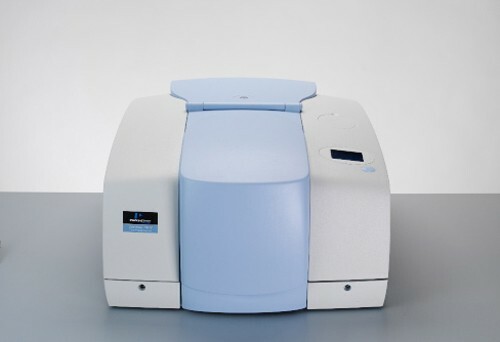 While for the more cost-conscious laboratory , the Spectrum 100R combines ease of use, reliability and performance at a price normally seen among instruments with a fraction of the 100R’s analytical power. Sampling speed and system stability, backed by PerkinElmer's knowledge, experience and responsive service and support, enable laboratories to achieve the highest quality and reproducible results with ease. Nowhere else will you receive the same confidence in an infrared system that you gain with the PerkinElmer Spectrum 100 FT-IR systems. 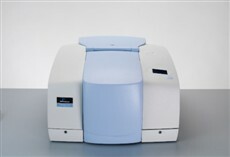 There are no threads in PerkinElmer Spectrum 100 FTIR Spectrometer Reviews at this time.